Life travelling can sometimes seem a little bit like you actually don’t get a chance to stretch your legs. We like to grab our walking shoes, our dog leads, and our Roaming Rovers and head out around the local area to see what is on offer. 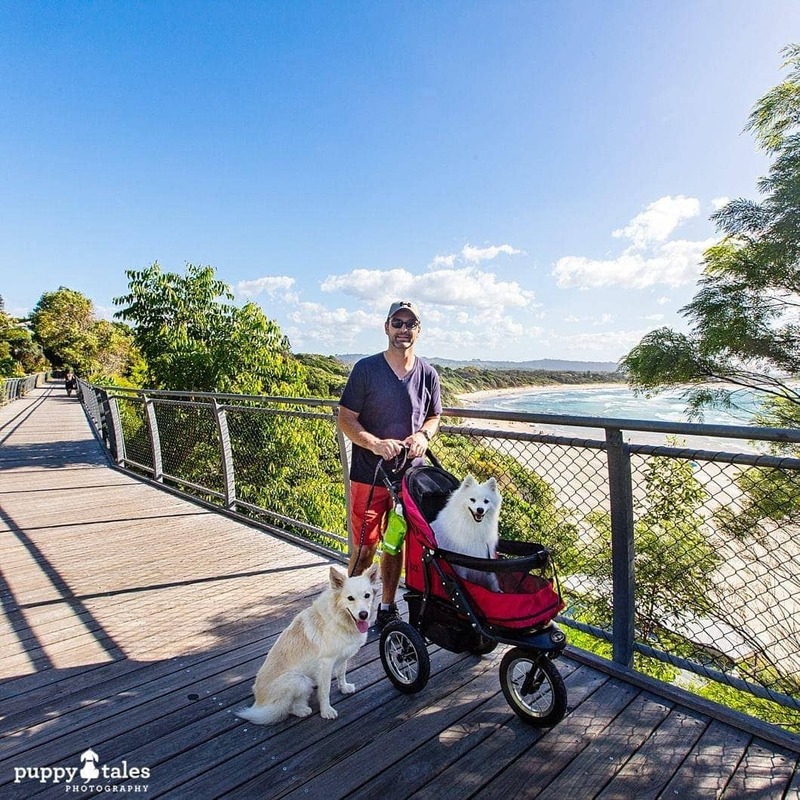 Here are our tips and ideas on getting around town with your dogs to see as much as you can to make a Pawsitive Travel experience. Everyone and every dog needs to get their daily exercise quota. We think that the best way to do this is by combining the two of them, plus you can see the sights of a new town this way too! Just be sure to take some doggie bags with you because we all know our Roaming Rovers need them when you are furtherest from a bin. Look at local social media pages or head into the local Tourist Information Centre for their local knowledge of the area. 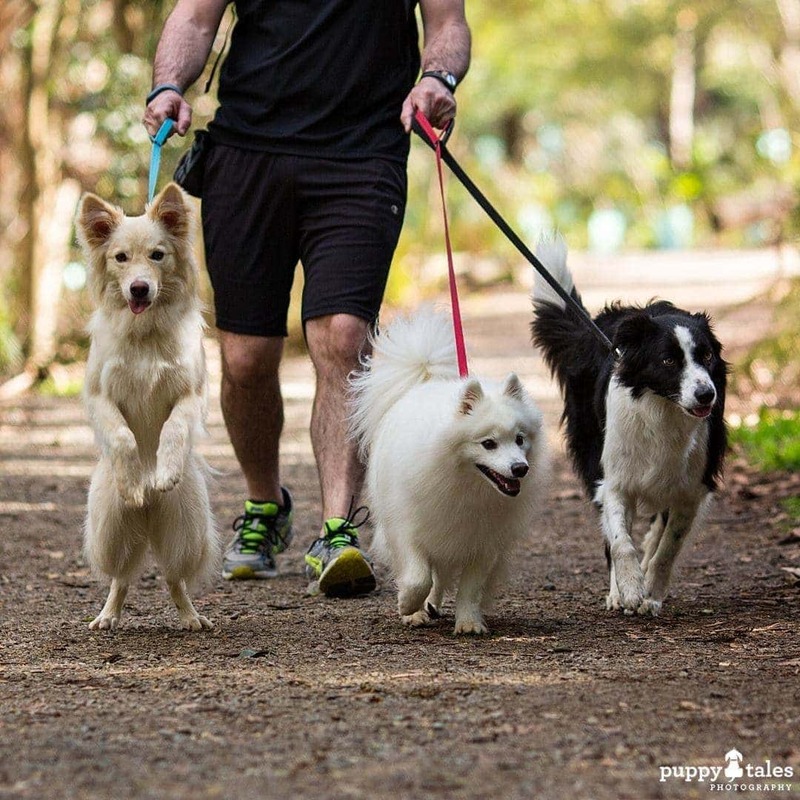 Social Media can be a great resource for finding a dog walking group in your holiday destination. They are a great way to meet new people and pooches. 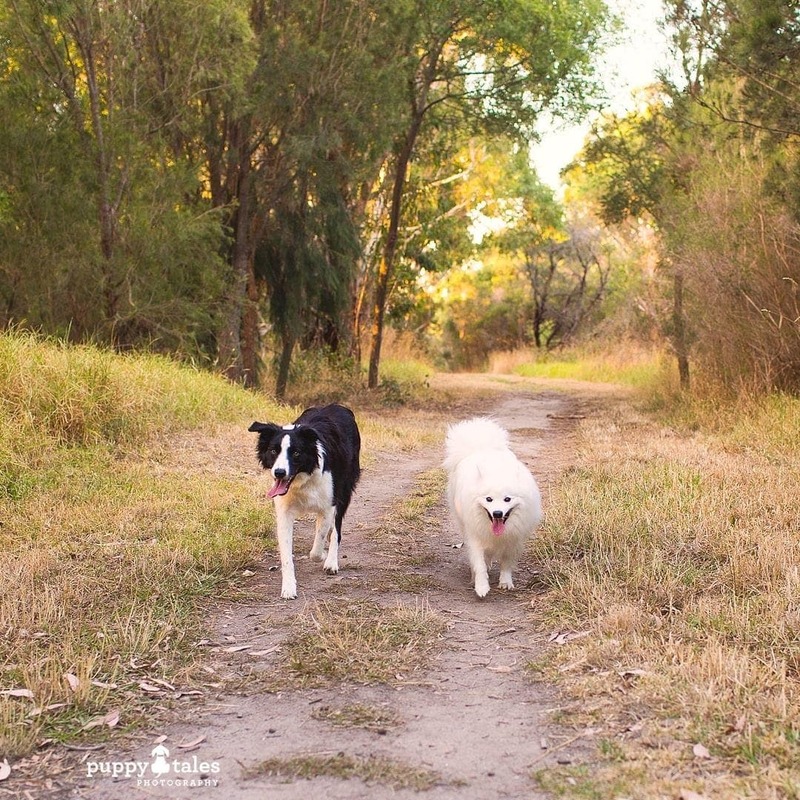 You’ll often also find out about other great spots to head with your dogs in the area. There are some beautiful parks & gardens in the destinations that we visit and are great place for you and your Roaming Rovers to get some much needed fresh air and are able to stretch your legs. 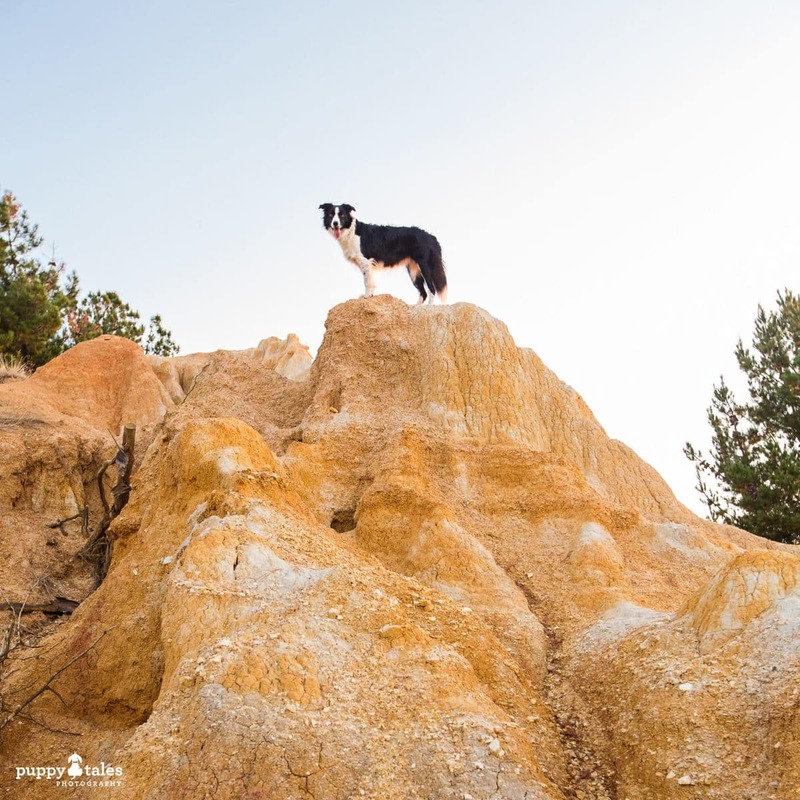 While most are on-lead only areas, some will also only allow dogs at certain times. Just have a look at the signs posted at the entrance. 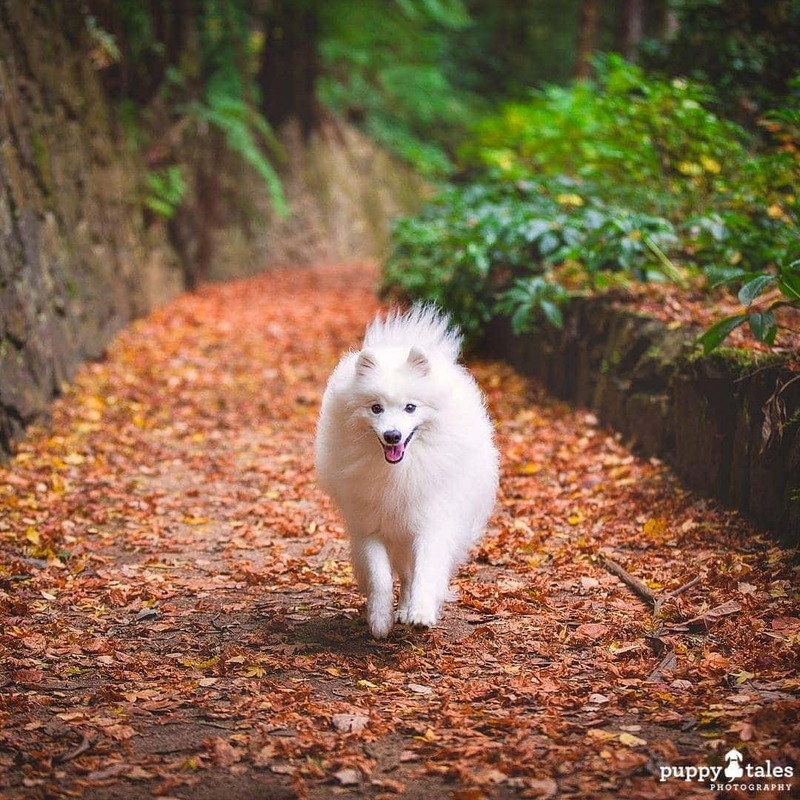 Put a quick search in for off-lead parks or go to a Tourist Information Centre for further clarification. There are different rules put in place by different councils as to times and areas where your dog can run off lead. Nobody wants their holidays interrupted by the local Ranger. 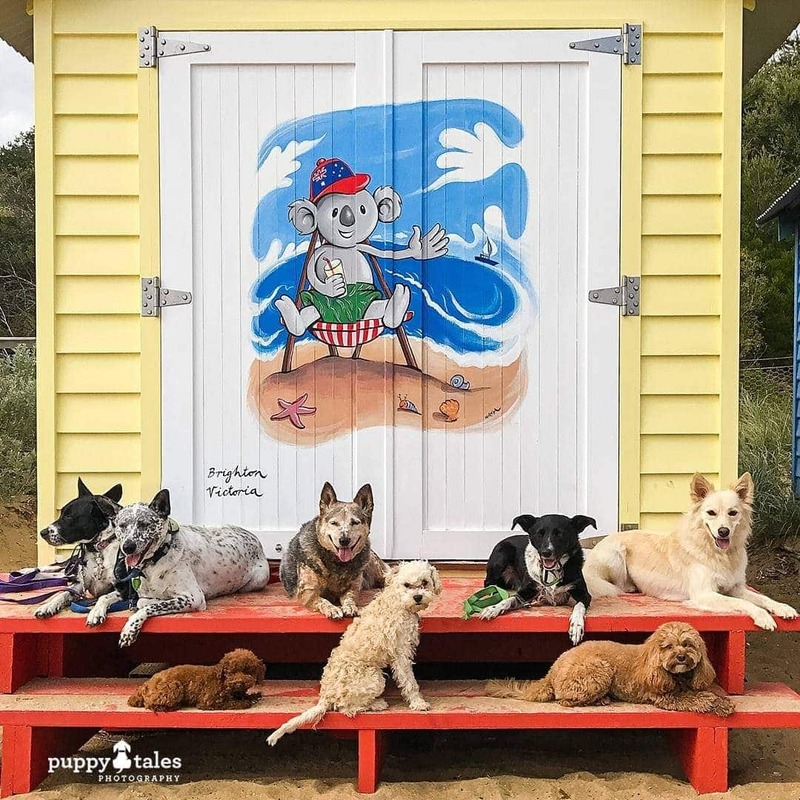 To find a list of dog parks and areas that you can head to with your Roaming Rovers, have a look at the local council websites. Social Media is also a great way to look for the best information. 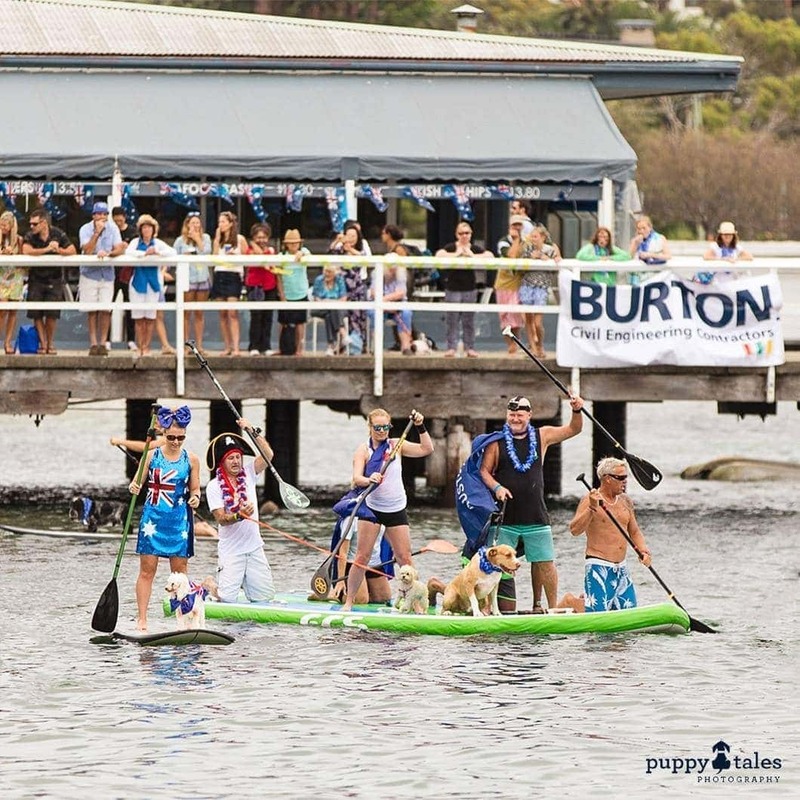 Search for ‘Dogs of….’ and it will more than likely turn up some groups with like minded people willing to let you in on some local secrets. 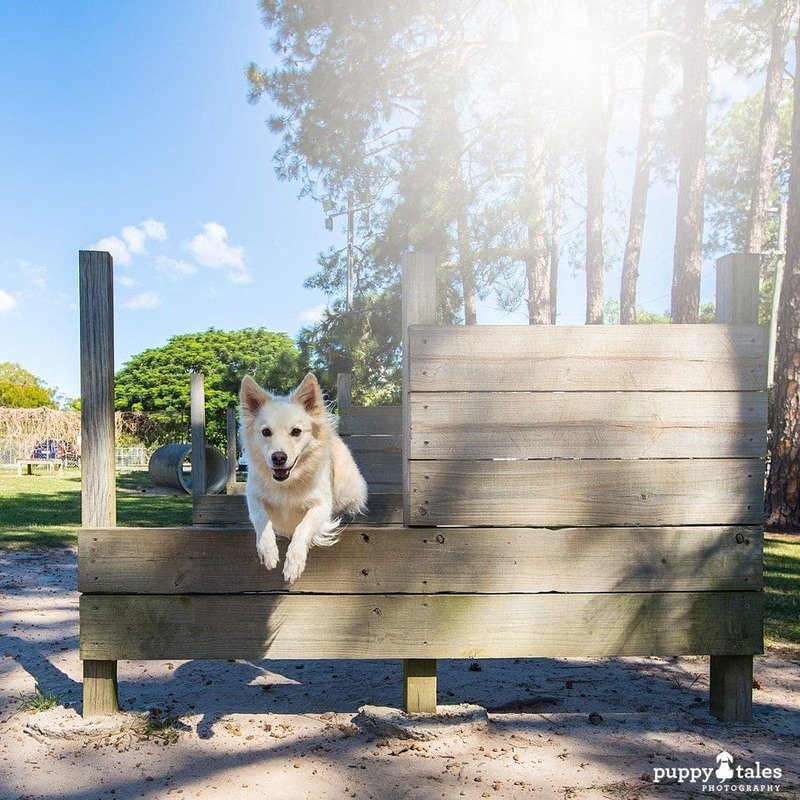 As well as walking tracks, you might find agility equipment, other play areas, local clubs or dog sporting groups. 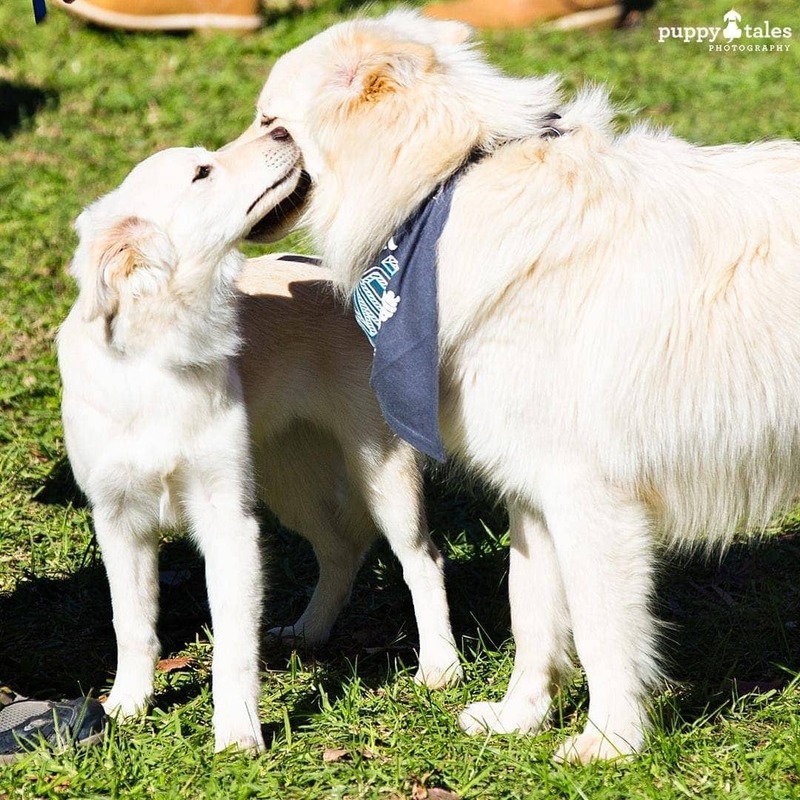 Does your dog love meeting other dogs? Head out with friends and their dogs. Pop onto social media and look for regular meet-ups to introduce your Roaming Rovers to the locals. Or organise your own – join local dog community or dog travel groups and see if there’s others keen to meet up. 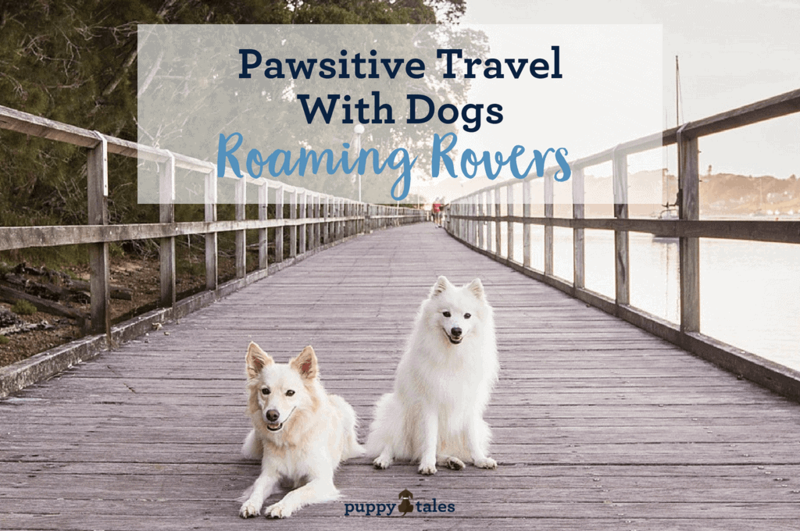 Whether it is walking amongst huge Pine trees or in the native forests that have stood for many centuries, it is a great way to get your Roaming Rovers out and for you to connect with nature. 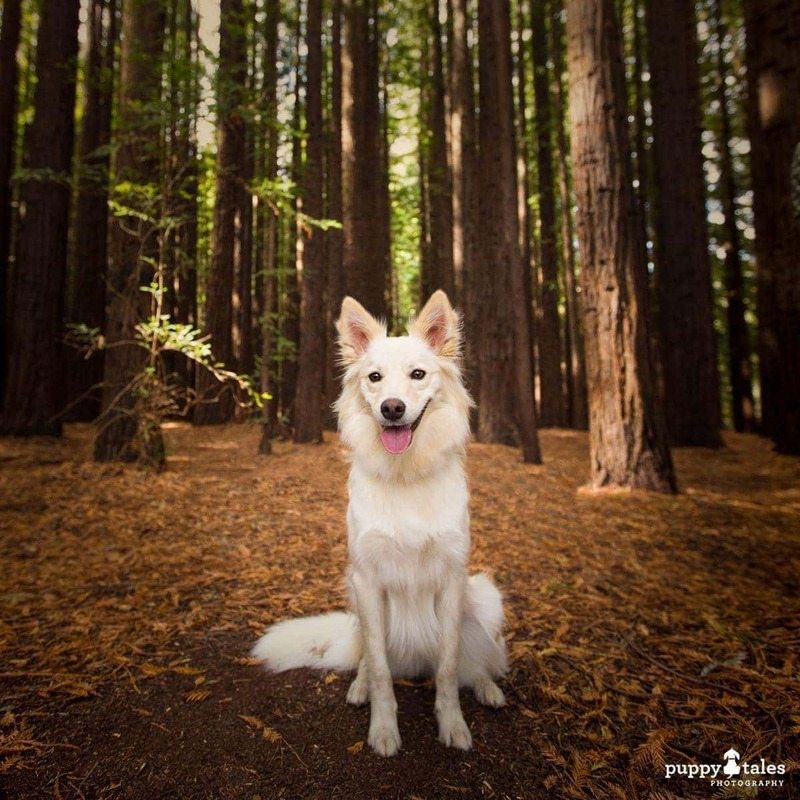 Although dogs can not go in National Parks in Australia (yet), a lot of the State Parks are dog friendly. They are controlled differently and have seperate regulations from state to state, so just be sure to check their websites before you go and visit. There are so many options in Australia to get out on a hiking adventure; State Parks, Rail Trails, Scenic Walks, Coastal Tracks plus others. With options like these, it can be as short or strenuous as you want to make it! Doggie bags are a must as you can never be sure when they were resupplied if they are provided at all. And don’t forget a water bottle for you and your Roaming Rovers…not all hikes are along fresh water creeks. Want to keep fit while you are out sight seeing? If you take your dog along with you then they will love you for it, plus they will sleep better and might let you relax a little when you take for that post-run coffee and cake you earned! Your energy levels will also be kick started for the day and you would have seen some great sights doing it! It’s often possible to take in the sights of a city or town on foot which means your Roaming Rovers can accompany you. A lot of towns and cities also offer self guided walking tours with information available from tourist information centres. 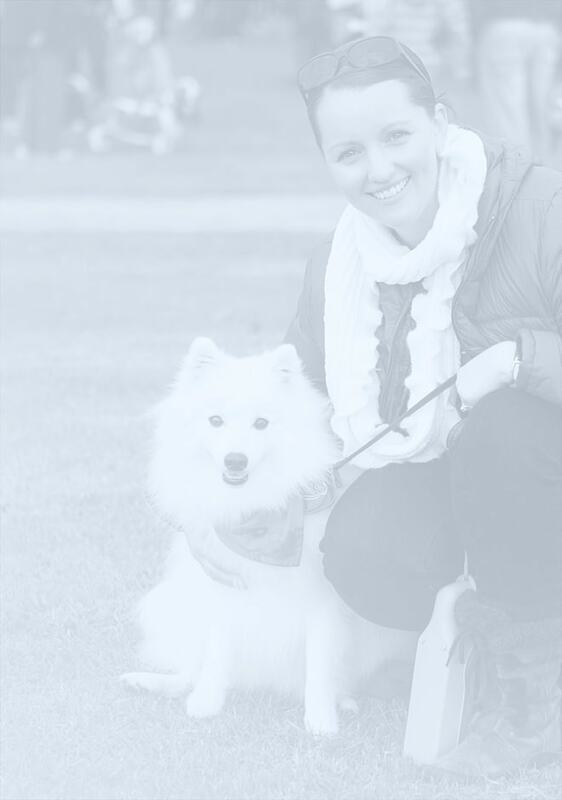 You might also find a walking tour that’s happy to have your dog along with them. Doggie play centres, Gardens, Farms and more, they are all places which now seem to be catering more for your Roaming Rover than ever before. 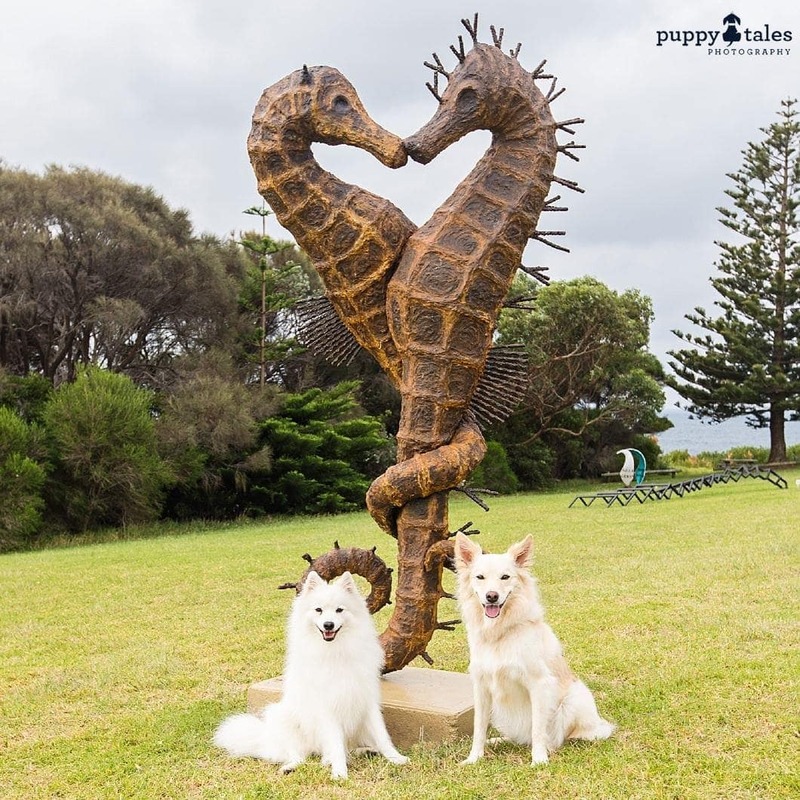 Some are even dedicated attractions for your dog and you will be surprised at the different range of activities on offer for them and you. 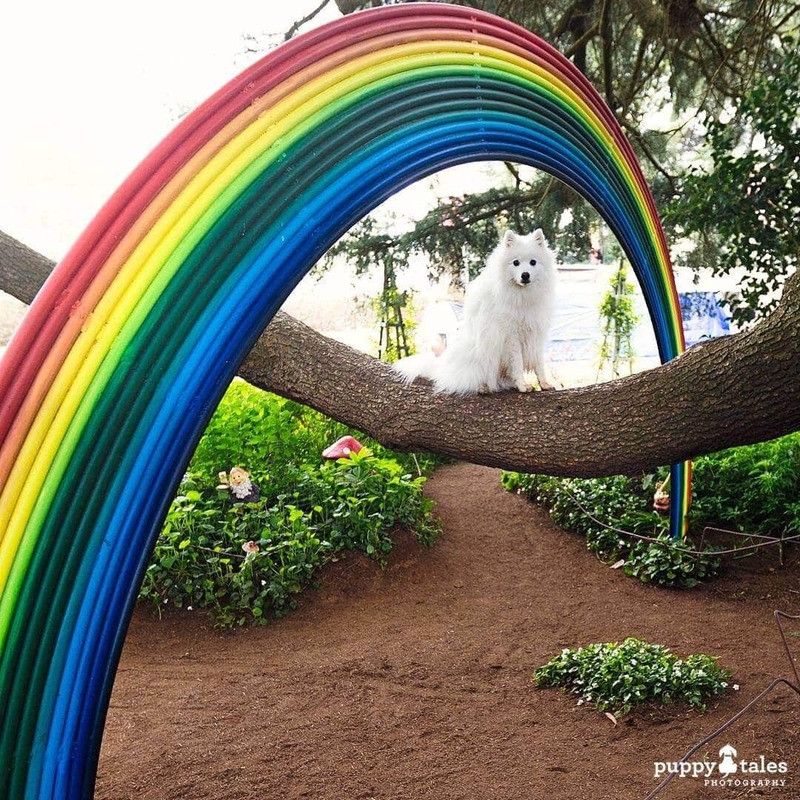 It might be a specific events for dogs or an event for humans where your dog can accompany you. 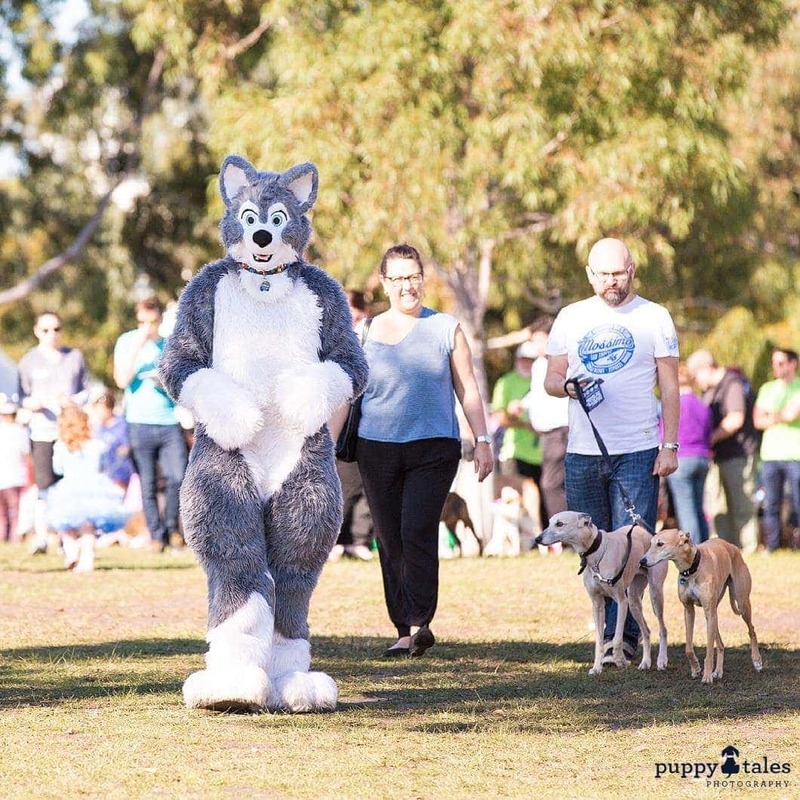 Look for fundraisers like Million Paws Walk or Bark for Life and for outdoor events where dogs are welcome like Vivid in Sydney or picnic days at Wineries. Social media and dog websites or communities can be a great way of finding out about those coming up. 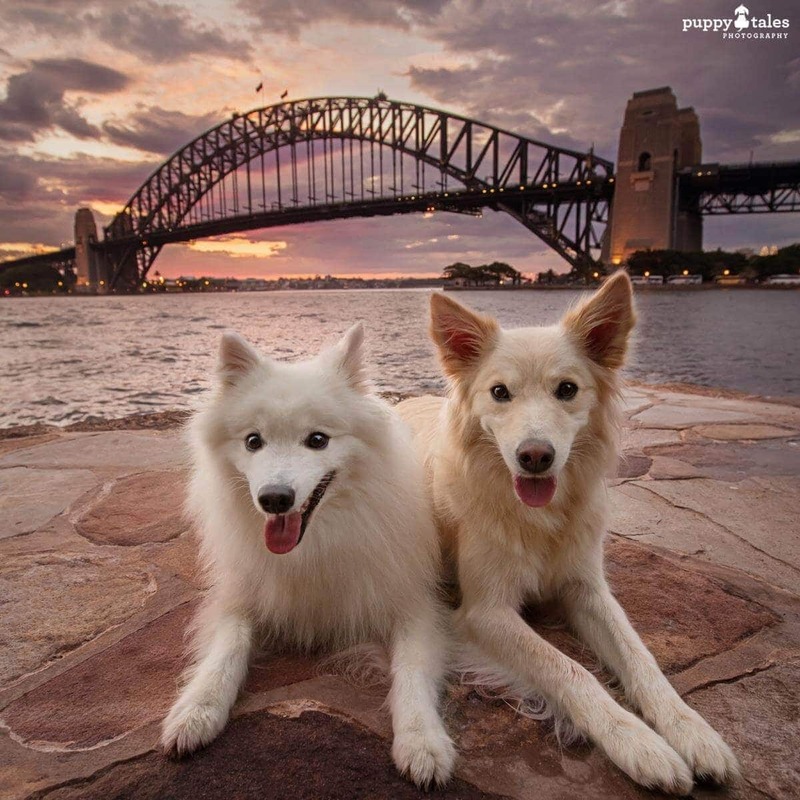 There are so many ways to have a Pawsitive experience with your dogs while you get out and play tourist. 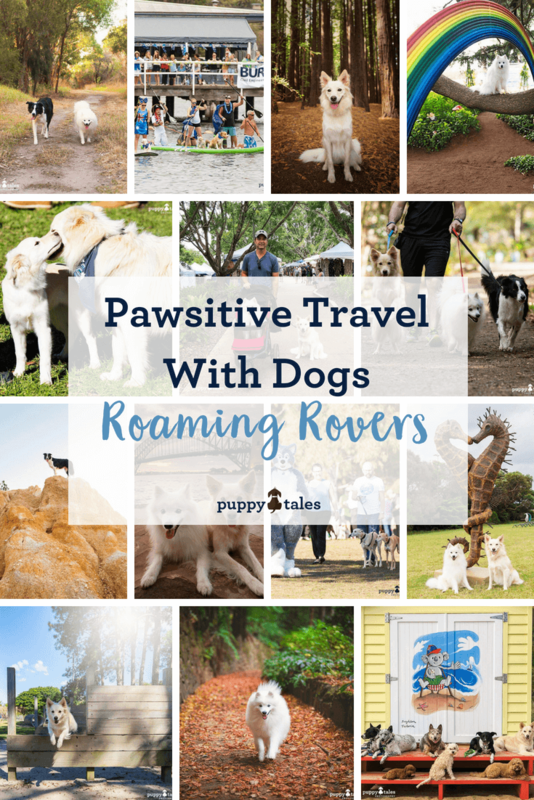 Be sure to have a look at our other posts on Pawsitive Travel With You Dog.